Since the Trump administration took office, we haven’t heard much positive news about public-lands protection. But it’s important to remember that good work is still happening. 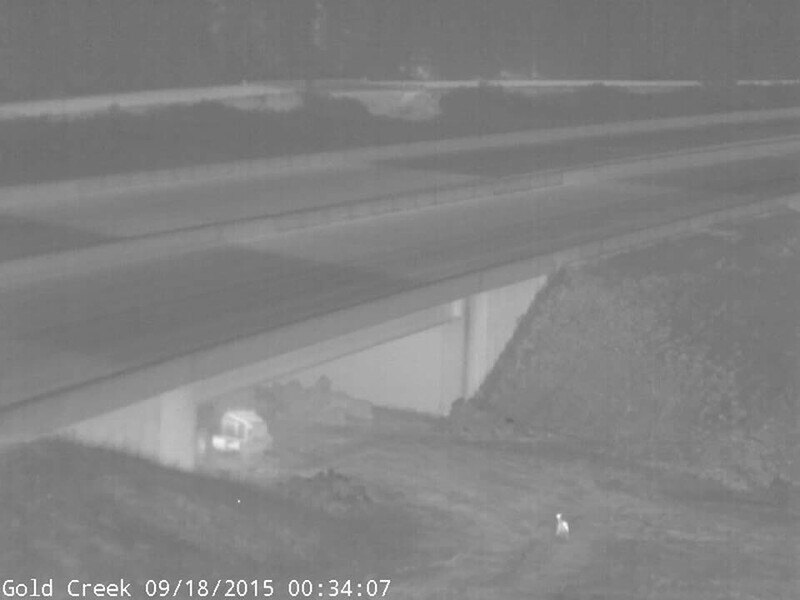 For a timely example, check out Cascade Crossroads, a recent 30-minute documentary highlighting groundbreaking wildlife crossings being built along Interstate 90 in Washington State. Similar crossings are slowly appearing on highways across the country. Though the transition is slow, it’s encouraging. These crossings will protect wildlife, improve highway safety and connect people to the land for generations. And as the film shows, they offer inspiring tales of collaboration. 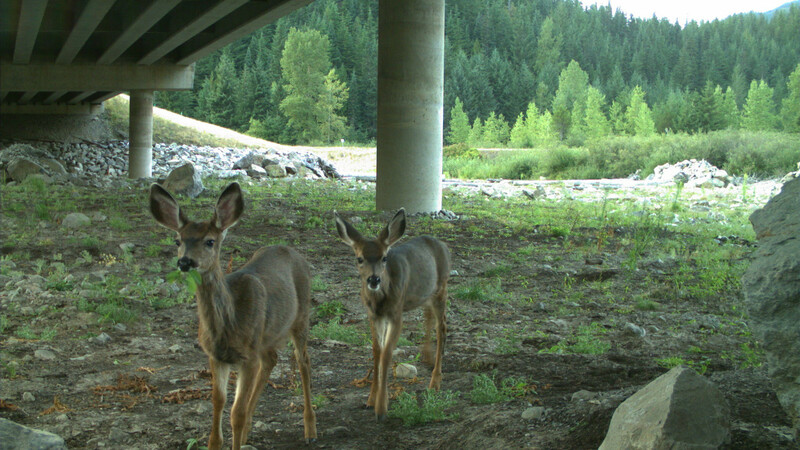 Cascade Crossroads illustrates how a diverse coalition worked with the Washington State Department of Transportation and the U.S. Forest Service to bring safe wildlife crossings to a critical section of I-90, Washington’s main east-west traffic corridor. The area of focus is a 15-mile stretch of road near Snoqualmie Pass, about 50 miles east of Seattle. It serves as a vital link between eastern and western Washington, carrying goods, commuters as well as skiers and hikers headed to the mountains. Up to 27,000 cars and trucks pass daily. For wildlife, the road is a deadly gauntlet separating valuable habitats in the Cascade Mountains. Much of the habitat is public lands, including the Alpine Lakes Wilderness north of the highway and Mount Rainier National Park to the south. 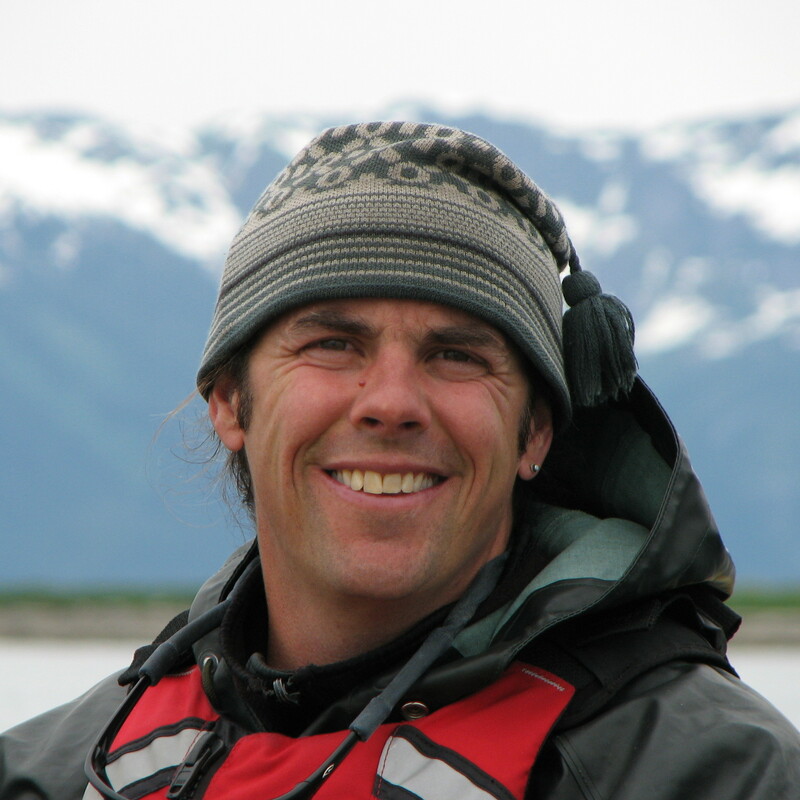 The lands are shared by an array of species that includes wolverines, bears, elk, deer, lynx, salmon and others. Each species requires room to roam for survival — to fulfill the daily and seasonal needs of finding food, rearing young, denning and mating. These activities are necessary to keeping populations healthy. But at Snoqualmie Pass, development to the east and west confines wildlife to a narrow bottleneck, which is then sliced in half by I-90. It is a common scenario nationwide. At Snoqualmie Pass, biologists found some that animals are deterred by the mere sight and sound of the highway, leaving them hemmed into ecologically limited “islands” of habitat. Others are compelled to cross the road. As a result, a common sight alongside I-90 is the battered corpse of a deer, fox or other animal — each an offspring, mate or maybe a parent seeking food for its young. The deaths are not just a casualty of Washington’s highway; they are a symptom of a national problem. Research indicates that millions of animals are killed each year on American roads. The accidents also cause up to 200 human fatalities annually and billions of dollars in property damage, not to mention the harm to individual species. In Washington, the problem could have gotten even worse with a planned highway repair and expansion near Snoqualmie Pass. The project threatened adjacent national forest lands. 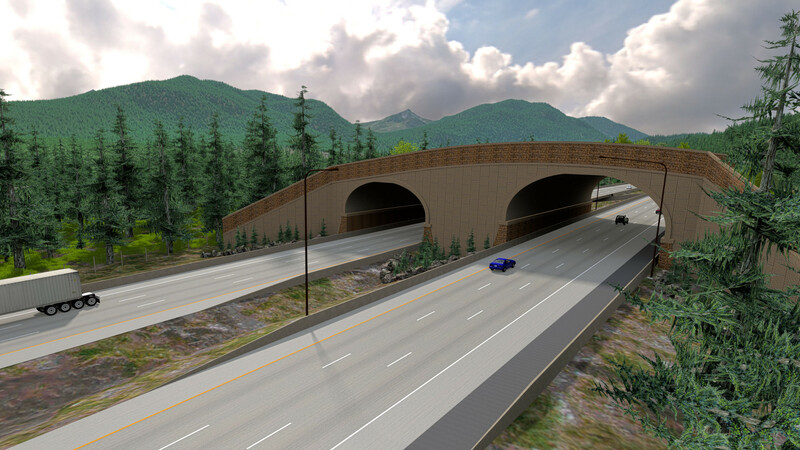 To try to mitigate wildlife deaths and advocate for safe wildlife passages, conservationists formed the I-90 Wildlife Bridges Coalition. It included Conservation Northwest, the Audubon Society and many others that had worked in Washington for decades. They engaged the public and brought together diverse interests, including highway safety advocates such as the American Automobile Association. It did not happen quickly or easily, but the coalition, the Forest Service and the Washington Department of Transportation worked together to build trust and share knowledge. Over years, as shown in the film, conservationists learned about the realities of highway engineering, while transportation officials learned about the possibilities for wildlife-friendly roads. They were encouraged by agency leaders willing to take risks and biologists and engineers who melded their expertise into tangible proposals. In the end, their proposal for dozens of wildlife underpasses and two wildlife overpasses garnered broad public support. Lawmakers funded the proposal after being petitioned by engineers, conservationists and highway safety groups standing shoulder-to-shoulder. The project is now underway, and Cascade Crossroads highlights its early accomplishments. One bridge was expanded to span not just the width of a river but also 1,000 feet of surrounding wetlands biologists had identified as critical for wildlife movement. Culverts were widened to allow fish, amphibians and other animals to pass. Steel and concrete structures are taking shape to create a fully vegetated wildlife overpass. Meanwhile, volunteers have planted shrubs and created other features that will entice wildlife toward the crossings. University students and agency biologists monitor wildlife cameras that show animals already safely using the new routes. The work reflects promising trends. In recent years, wildlife crossings have increasingly become part of highway construction and upgrades. Along Route 93 in western Montana, dozens of wildlife underpasses and one overpass mark a 50-mile stretch with a history of wildlife collisions. Crossings recently constructed south of Bend, Oregon and north of Frisco, Colo. led to nearly 90 percent declines in collisions. The Sonoran Desert in Arizona got its first crossing in 2016, and last year work began on a project south of Jackson, Wyo. While many recent projects are in the West, crossings are becoming more common elsewhere too. Vermont, Massachusetts and North Carolina provide a few of many examples. One highway underpass even protects Amur leopards in Russia. A growing body of research shows a wide range of wildlife making use of the crossings, including deer, moose, alligators, desert tortoises and even salamanders. In Florida, where planning for wildlife crossings began as early as 1972, studies show crossings led to sharp drops in roadkill among panthers, bears and turtles. The successes represent safer highways for people and greater habitat connectivity for wildlife. But species will increasingly require such room to roam as the effects of climate change accelerate. Making wildlife crossings a reality requires determined collaboration among citizen groups and state and federal agencies. It’s a story told well in Cascade Crossroads, which features engineers, biologists, citizens and agency officials at times beaming with pride at their work. It is “a wonderful thing to watch,” as former Washington Secretary of Transportation Doug MacDonald says in the film. It’s a refreshing story to witness today, a reminder that, despite disappointing headlines, people on the ground are still hard at work protecting public lands and the wildlife that depend on them. Essay © 2018 Tim Lydon. All rights reserved.